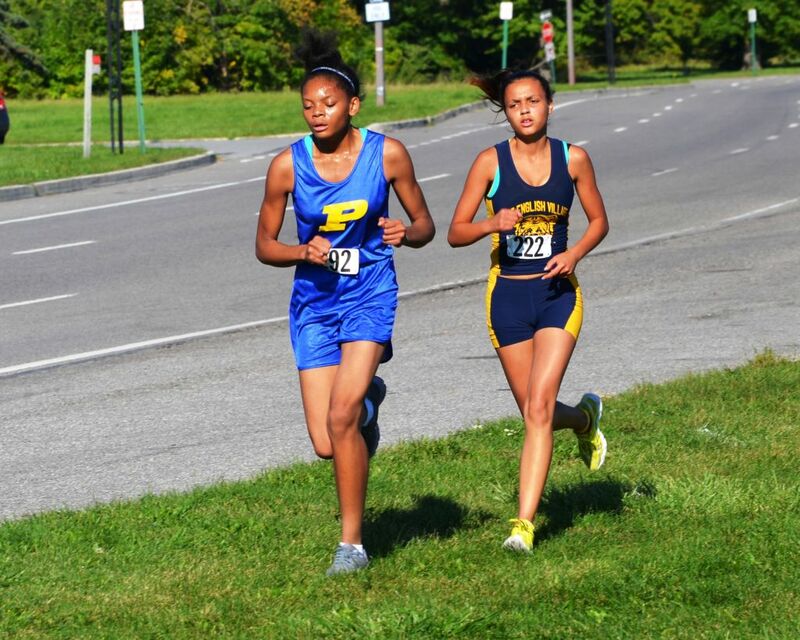 A pair of sophomores are involved in a duel to see who finishes the 2013 season as the Detroit Public School League’s girls’ cross country champion. 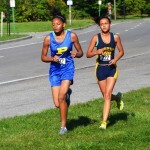 Pershing High’s Brittany Hill remained the favorite Tuesday at Belle Isle as she used a finishing kick to break away from East English Village’s Latona Turner for her second victory in three PSL meets this season. Hill placed second behind Turner in the season’s opening meet, but won for the second week in a row to re-establish herself as the league’s top girls’ runner. Hill’s winning time of 22:16.84 beat Turner (22:26.90) by more than 10 seconds after the two sophomores ran in lockstep over most of the 5,000-meter course. 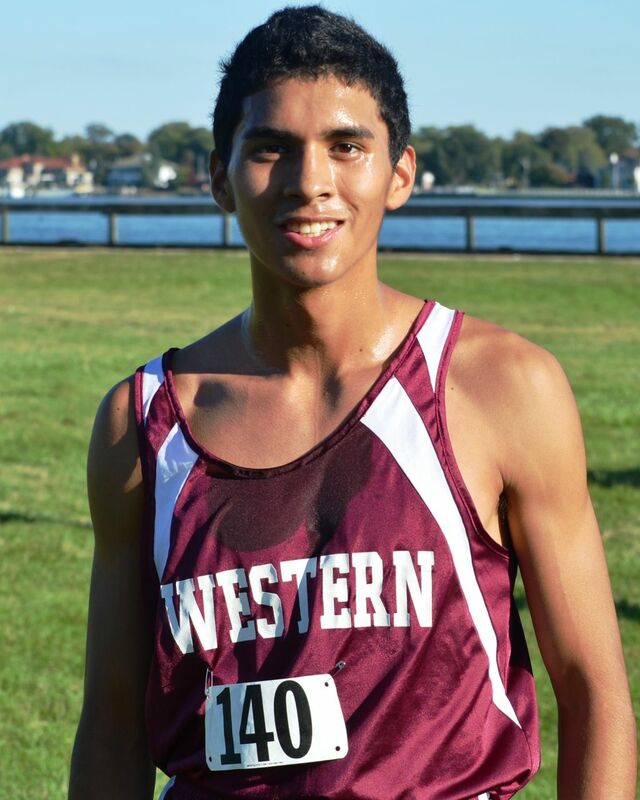 In the boys’ race, Western junior Juan Flores also won for the second time in three meets, timing 17:35.147 and leading from start to finish. King’s Kelly Broadus finished a strong second with a time of 18:28.128, while Central’s DeShonn Davis placed third in 19:31.993. Pershing, led by Hill and Renita Williams’ third place finish, led the girls’ team scoring with 57 points. Renaissance placed second with 69 and DCP-Northwestern was third with 93. 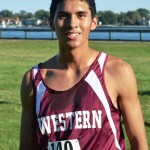 King was a runaway winner in the boys’ meet with 73 points. Denby finished a distant second with 138 and East English Village was third with 150. Cass Tech did not compete as the Technicians and many around the league observed a memorial service for Technicians cross country coach Ben Fondren.